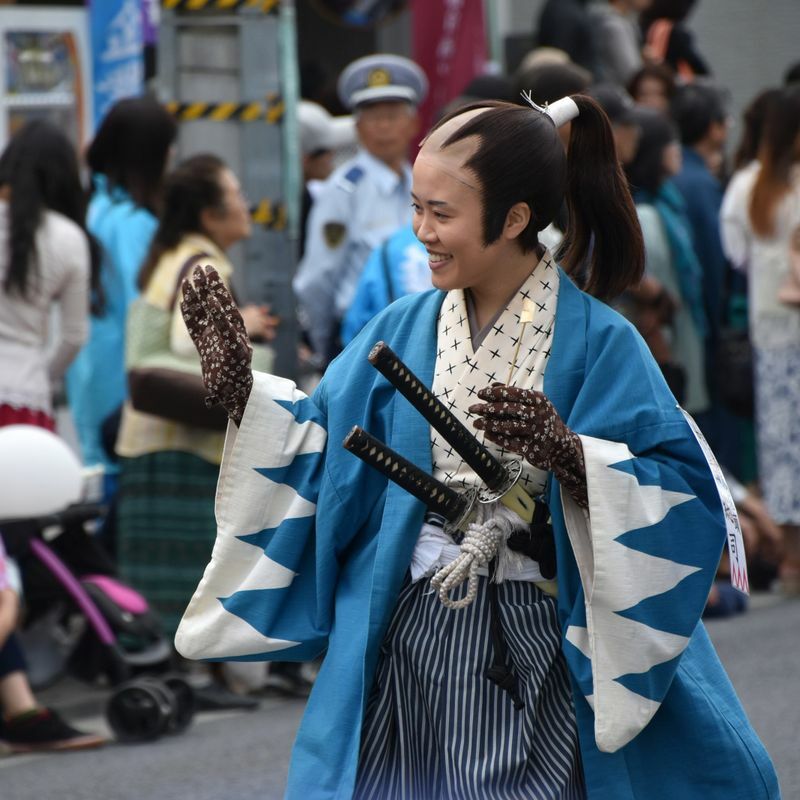 Local residents and fans of samurai culture from around Japan paraded down streets once home to Japan’s “last samurai” as part of celebrations taking place at the Shinsengumi Festival in the western Tokyo city of Hino this month. This year marked the 21st edition of the Shinsengumi Matsuri (新選組まつり), which last year attracted some 45,000 visitors, held over the weekend of May 12&13 at locations across Hino City, around 30 minutes by train from Shinjuku. The festival celebrates the city’s proud reputation as a center for swordsmanship and the place of origin for many members of Japan’s famed Shinsengumi including the likes of Hijikata Toshizo, an accomplished swordsman and vice-commander of the group. Members of Shinsengumi, an elite police force of sorts, were initially drawn from the sword schools of the Hino area and charged with maintaining order, primarily in Kyoto, during the chaos of Japan’s Bakumatsu years -- the late Edo period when an opening up to international trade triggered the early modernization of Japan as well as the end of the shogunate and the samurai, like the Shinsengumi, who served them. 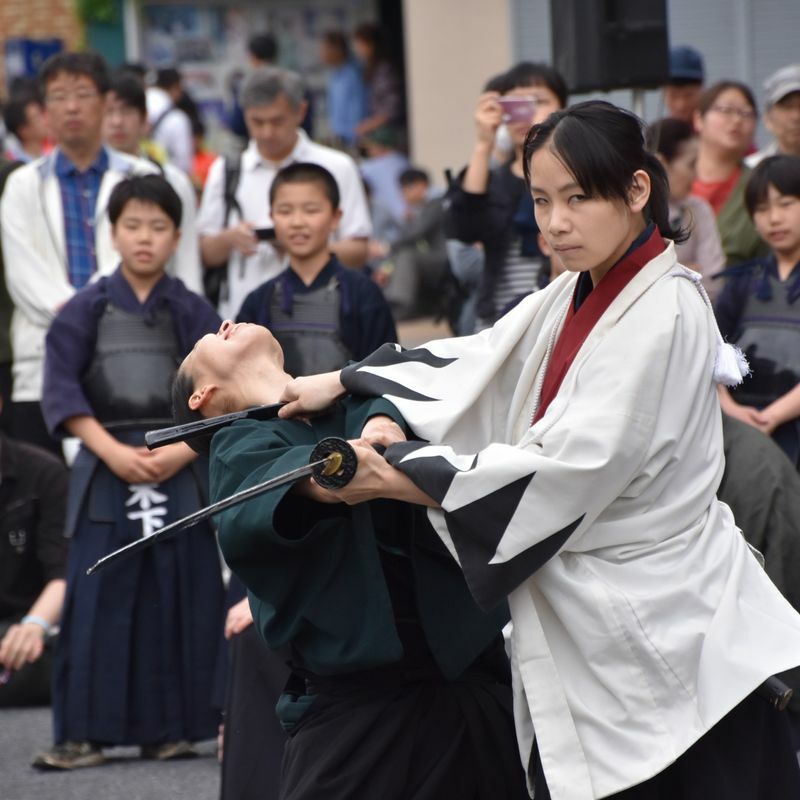 The two-day festival saw a schedule of events, contests and performances take place around at Hino’s Takahata Fudoson Kongo-ji temple and the streets around Yasaka Shrine, with swordplay high on the agenda. In the tight grounds in front of Yasaka-jinja (a shrine in possession of records of Shinsengumi commander Kondo Isami) visitors packed in on the Sunday to witness displays of modern-day swordsmanship -- revealing a seriously considered, almost spiritual, relationship between person and sword which drew plenty of “Oohs!” and “Ahhs!” from onlookers as blades made lightwork of their target. It was all an enjoyable contrast to the “chanbara” performances taking place out on the streets nearby where much swirling and glaring in heavy makeup and wigs appeared the order of the day as performers hammed it up in their roles as swashbuckling samurai. The centerpiece of the Hino Shinsengumi Matsuri is the festival’s parade which sees over 400 participants take to the streets in Edo-period garb, as part of their local groups and student communities, domestic and foreign. 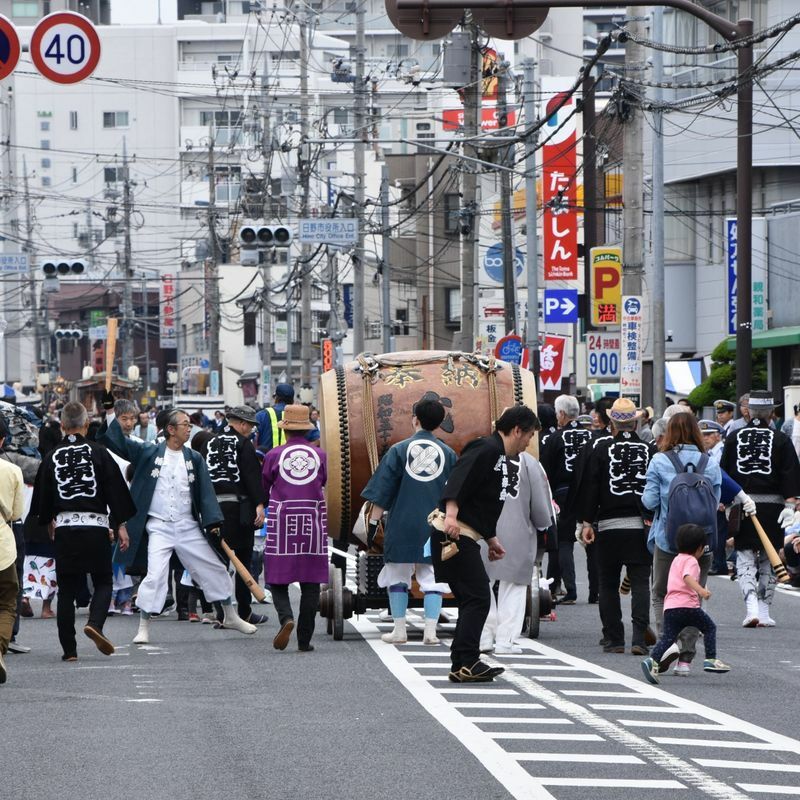 Sunday’s Shinsengumi parade saw participants walk down some 500m of the Kōshū Kaidō, one of the five main routes of the Edo period, linking what was then Edo with Kai province, in now modern-day Yamanashi. “Of course, I know a little about the Shinsengumi but I had never really associated them with this place.” said our Japanese friend accompanying this festival visitor as we watched the parade. One wonders how common a sentiment this is. The Shinsengumi were at their most active in Kyoto and mention of the name Hino is as much likely to conjure up images of trucks (Hino Motors are headquartered in the city and their rugby team, the Hino Red Dolphins, are here at the festival) as it is elite samurai. Today though, the Shinsengumi can been seen as the subject of television dramas and the inspiration behind many a character in Japanese popular fiction, anime and video games. 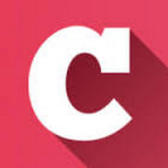 Whether fans of these cultural genres are aware of it or not, Hino is where it all started. With ominous weather on the horizon festival organizers, the Shinsengumi Festival Organizing Committee, were forced into calling an early halt to proceedings this year but not before the parade in its entirety was able to complete a full loop of the course and bring the storied Shinsengumi, Japan’s last samurai, back to where they belong, once again.